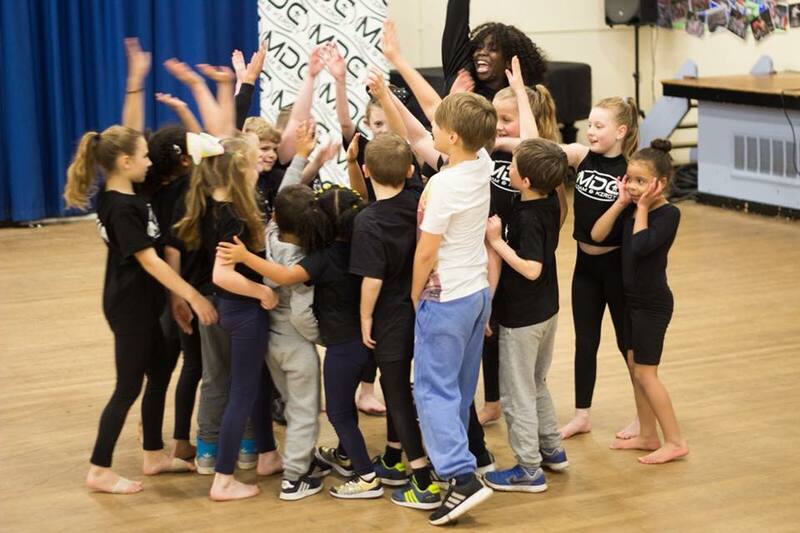 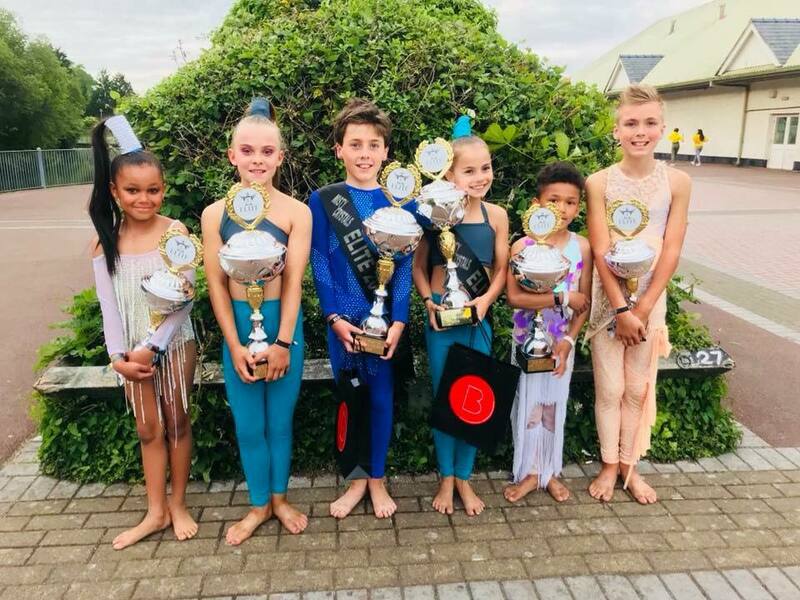 Here at MDC we provide a range of classes to suit boys and girls of all ages including Freestyle Dance competitive and non competitive, Mini movers, RAD Ballet, Gymnastics, Street Dance, and Flexibility and Technique. 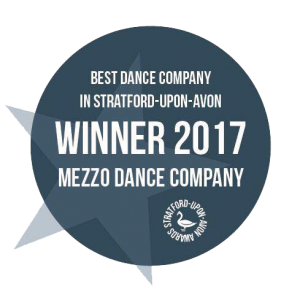 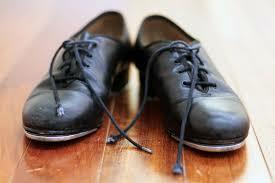 Whether you want to dance competitively or just for fun, Mezzo Dance Company is the place for you! 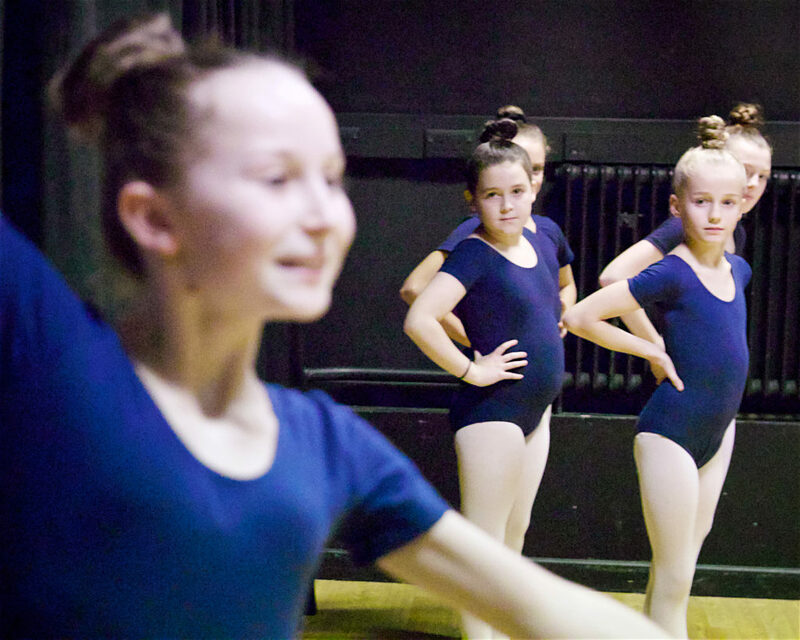 We have centres in Harborne, Stratford-upon-Avon and Evesham with weekly classes in all styles. 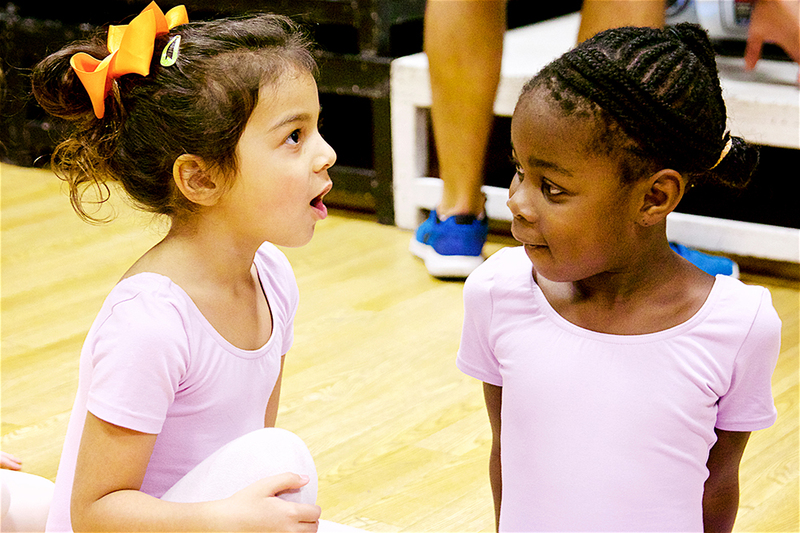 Check out our timetables or contact us for what your closest centre can offer you! 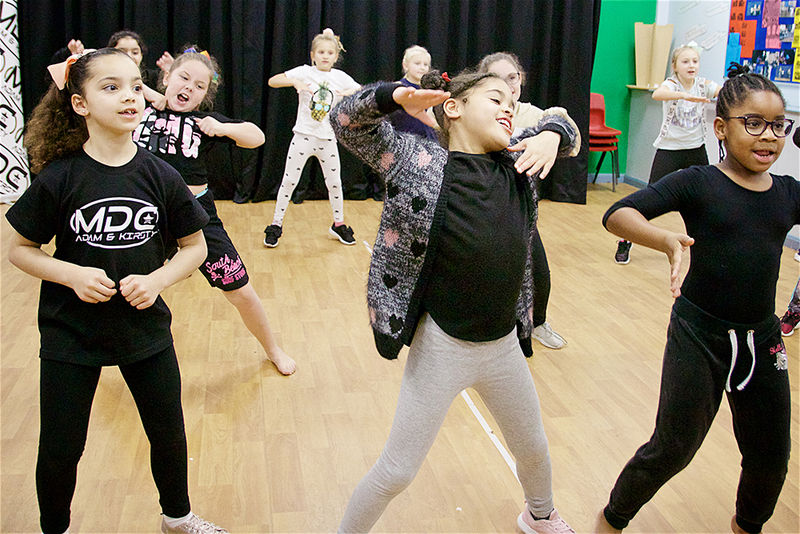 An upbeat and exciting dance style to up to date music challenging flexibility, co-ordination, speed and style within a fun and vibrant environment. 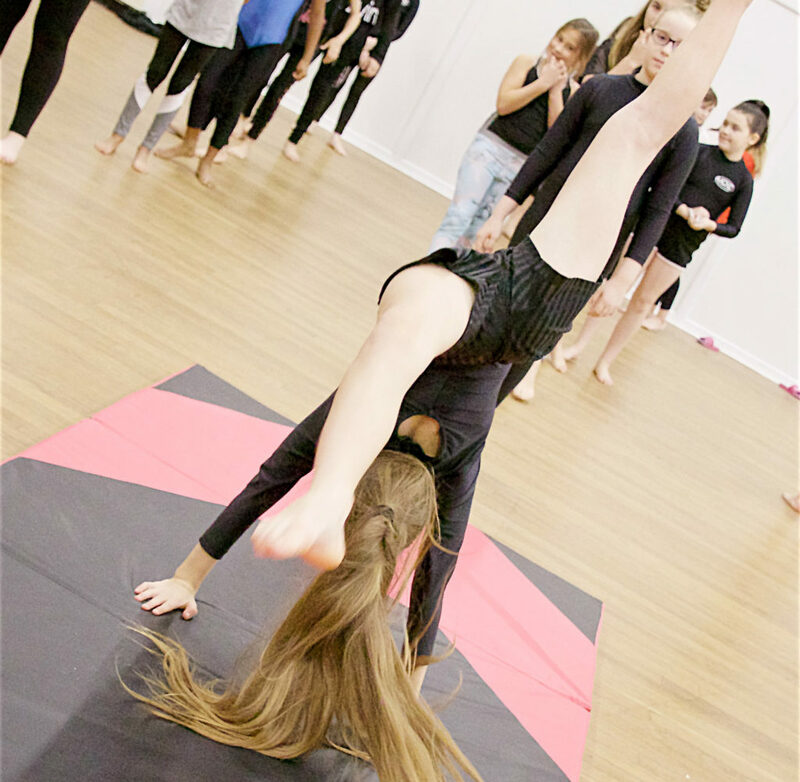 Classes available in beginner and advanced level gymnasticsworking on improving flexibility, control, strength and co-ordination in a safe and structured environment. 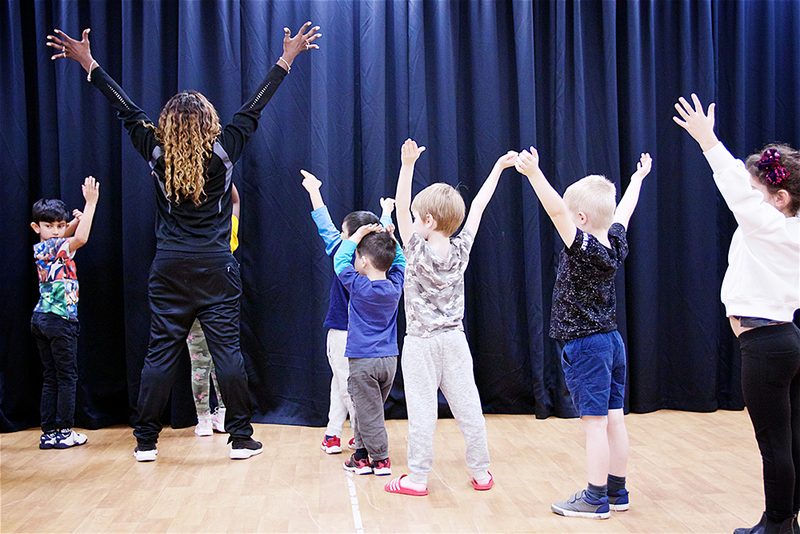 An Urban based style of dance encompassing a range of styles including hip hop, funk and break dance, suited to boys and girls aged 5+. 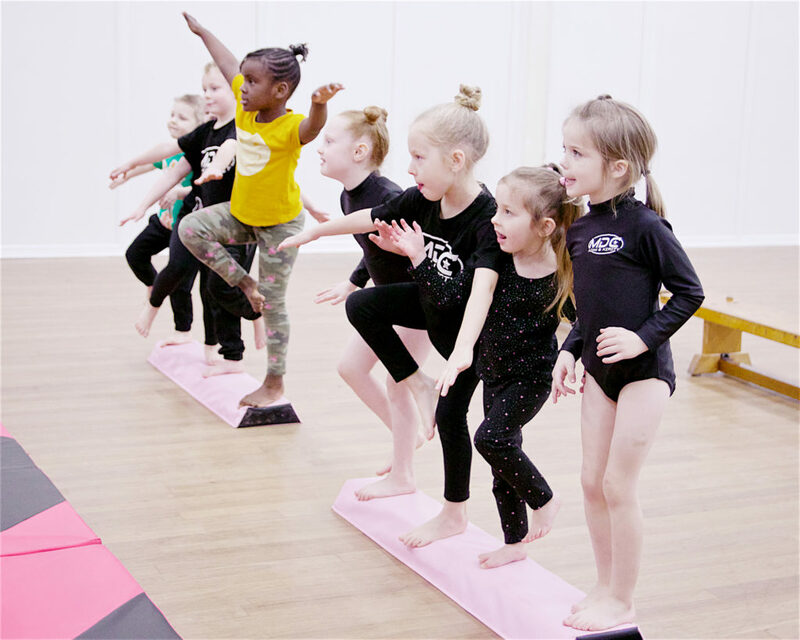 Specifically designed for Under 6’s our Wednesday ‘Mini Movers’ class aims to improve your child’s confidence, let them meet new friends and have fun. 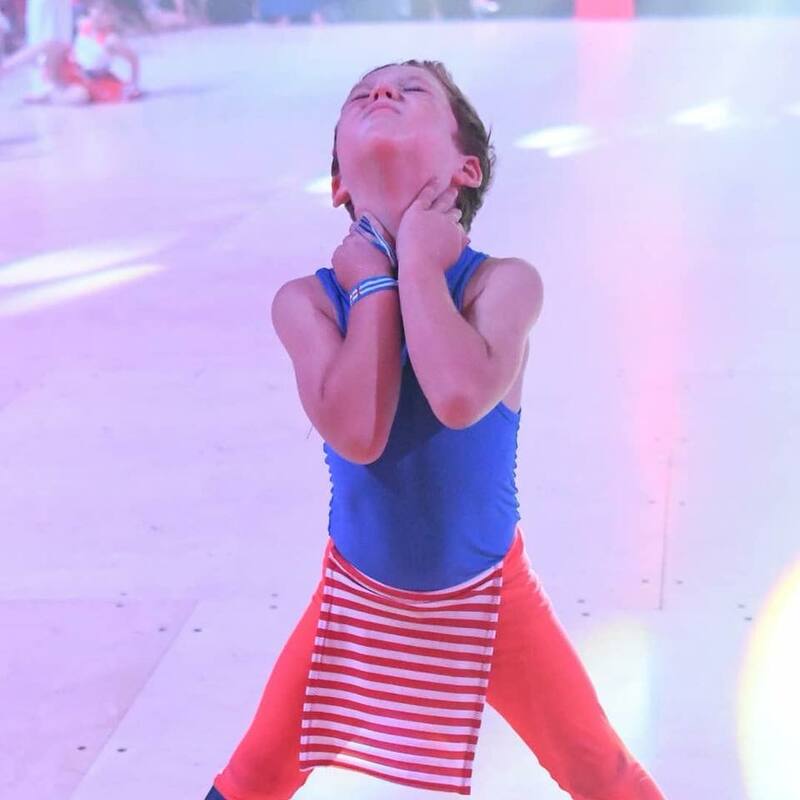 A lyrical style class created to work on body conditioning and correct dance technique including core work, body control and leg work within the fluidity of dance.